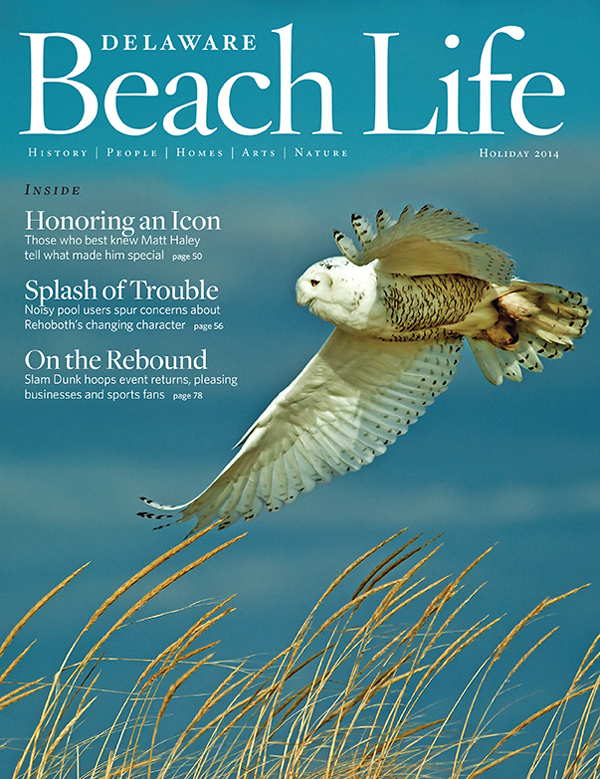 I am very proud that one of my Snowy Owl photographs from last winter was chosen for the cover of the Delaware Beach Life 2014 Holiday Issue. This award winning coffee table magazine showcases coastal Delaware and has a wide distribution that includes many readers from a large number of states. Look for this issue on news stands or contact them at www.delawarebeachlife.com for this issue or a subscription. 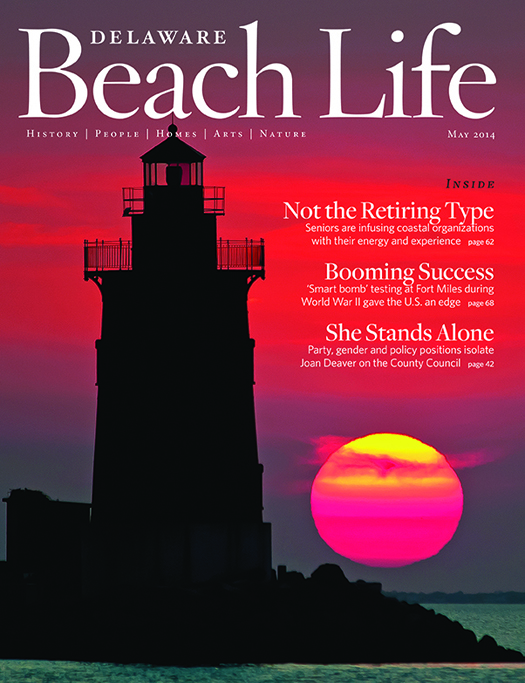 I am honored to have my photograph of the Delaware Breakwater East End Light as the cover shot of this month’s Delaware Beach Life Magazine. This coffee table periodical is the only full-color glossy magazine focused on coastal Delaware’s culture and lifestyle. Anyone who enjoys the coast and coastal living will enjoy this magazine so pick up your copy soon. Prints of this cover photograph are available so please contact me at tonypratt@verizon.net.